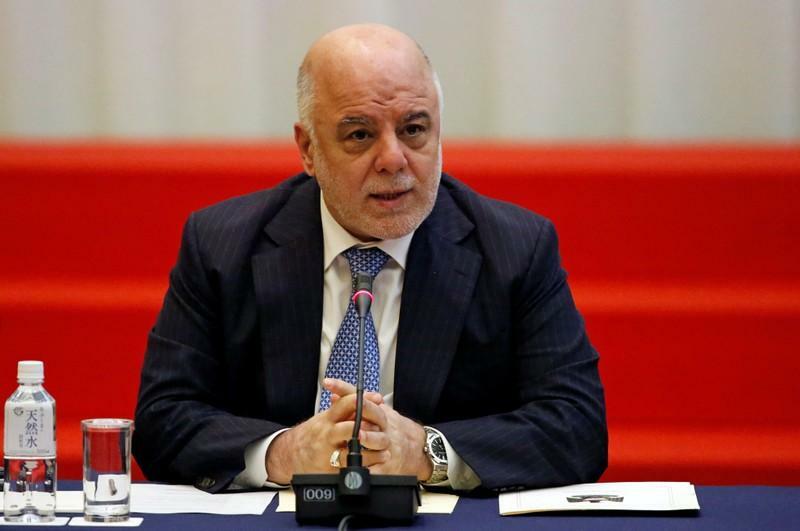 BAGHDAD (Reuters) - Iraq will send a delegation to the United States seeking an agreement on financial transactions with Iran following Washington's reimposition of sanctions on Tehran, Prime Minister Haider al-Abadi said on Tuesday. His statement was the first by an Iraqi official since Reuters reported last week Baghdad was going to ask Washington for exemptions from some of the sanctions because Iraq's economy is closely linked with neighbouring Iran. U.S. President Donald Trump withdrew the United States in May from world powers' 2015 nuclear deal with Iran, calling it flawed, and reimposed trade sanctions on the Islamic Republic. The Trump administration has warned of consequences for countries that do not respect the sanctions. Baghdad is in a difficult position - its two biggest allies are the United States and Iran, themselves arch-adversaries.